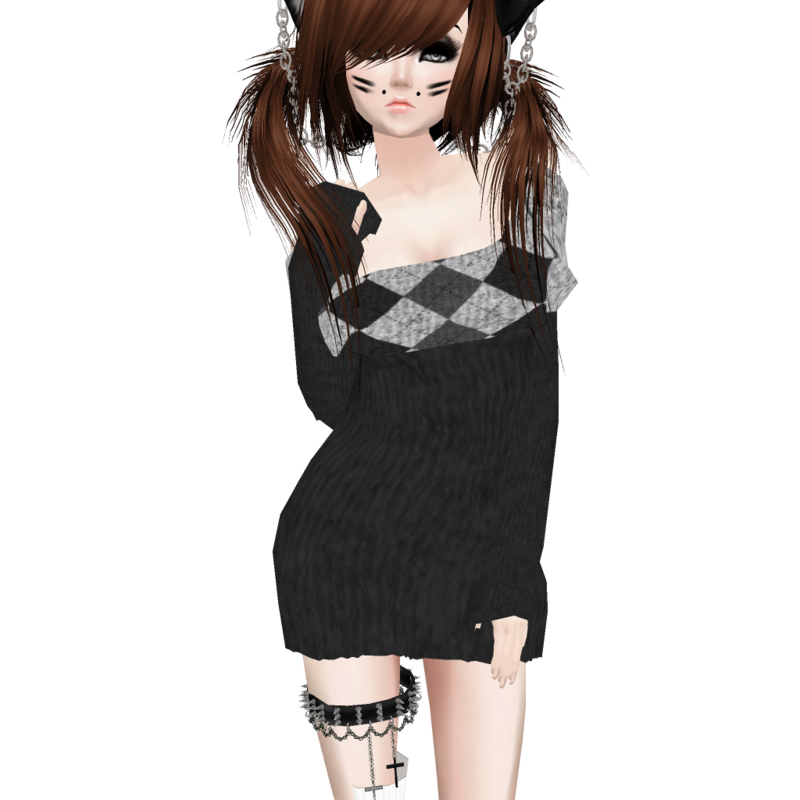 Over on IMVU there is now a new product, the Ecathi, #Ec# Comfy Grey Sweater. It is a simple, dark knit sweater with long sleeves, designed for females, with a larger collar, making for a very cute outfit. Continue reading for a larger preview of the product!